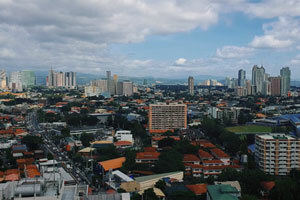 How to determine great value when you buy a house in Metro Manila? Al-Khor Townhomes San Juan captured the demand of Filipino families looking to reside within the capital. If there’s one thing that drives homeowners to invest in Al-Khor, its affordability. The price value of a house in this area has many factors. 1. The most significant would be the location. As the city’s infrastructure continues to develop, the appreciation value also rise. Developments such as businesses, shopping malls, flyovers, schools and hospitals all influence the price of a property. 2. 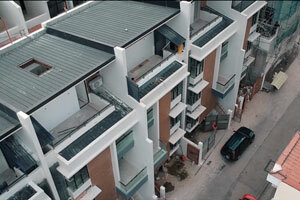 The built structure also affects the cost of the property. 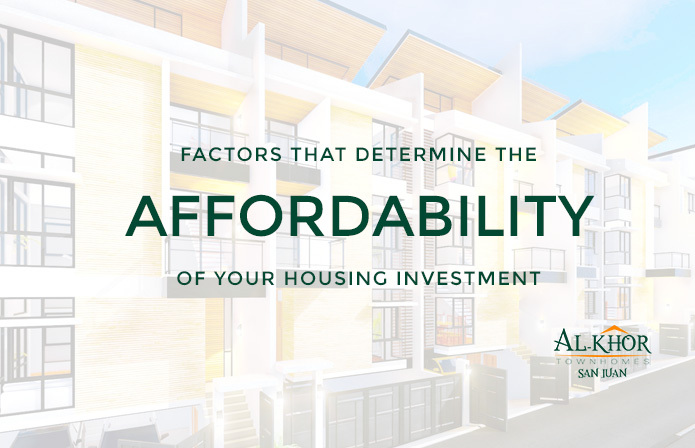 The design, construction cost, materials, height and space along with the durability of the building all has an impact to the value of the house. In addition to its cost, amenities also contributes a role in this. Common facilities such as swimming pool, park podium and fitness gym gives convenience and comfortable living to its homeowners. 3. Experience prestige lifestyle in this prime location. 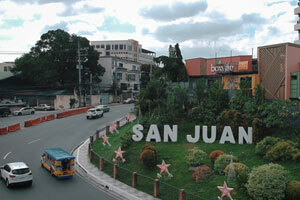 Having quick access to other neighborhood cities adds to the value of the property. No one goes wrong investing in a prime area knowing your property will appreciate its worth as time goes by. 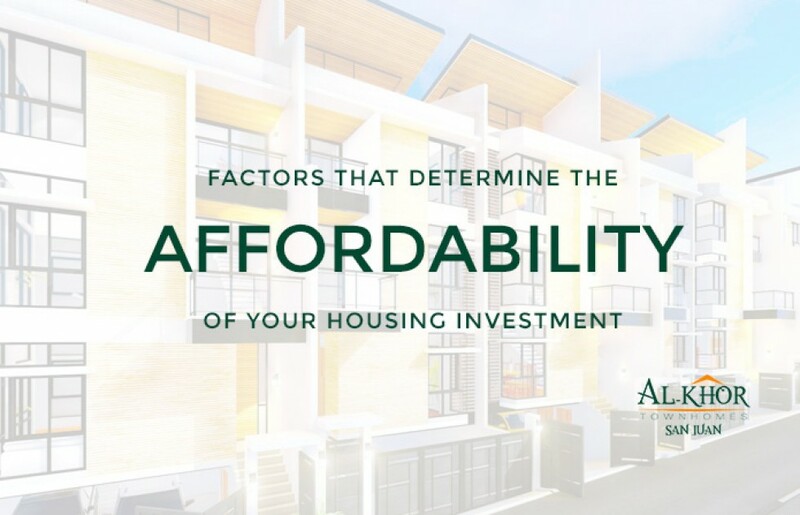 All of these factors contributes to what your dream house is worth. We at Al-Khor Townhomes, work to bring your dream house within your reach.